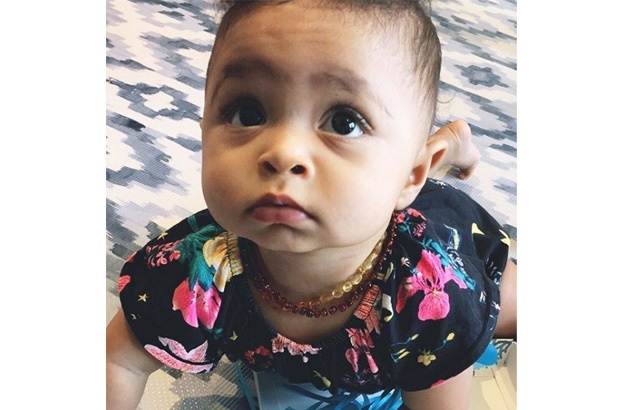 Serena Williams took to Twitter because baby Alexis Olympia doesn't want to let mommy get her into her pajamas. Naturally the Internet came to her rescue, as they always do, with some advice and a little banter here and there. Our littlest Grand Slam champion seems to be giving mom a little trouble again, and this time, it’s with bathtime. Well, hate to break it to you, Serena, but there is no hard-and-fast rule, nor is there a step-by-step guide. We’re all pretty much winging it. But you know you can always count on the internet to either share in your pain and make you feel a little less alone or offer words of advice that might be pretty useful. Must have Mums determination and strength!_! Clothing a moving baby is about as hard as winning a grand slam?? Sign her ?? early for the Olympics ??????????. Try singing Old MacDonald farm and for her to make the noises. Distraction!! Try giving her something special to play with during this routine that she only will see during diaper or clothing changes, such as a different rattle or stuffed animal, a soft book, etc. She'll attend to the special item instead of what you are doing!! In another couple of months, she’ll be able to participate more in the dressing process. In the meantime, sleep sacks are genius. No easy way to do that. Sometimes singing the ABC works, but sometimes I just give up and let them run around naked ?? How did you get your little one to cooperate with bathtime? Send your tips and tricks to chatback@parent24.com and we may publish them.